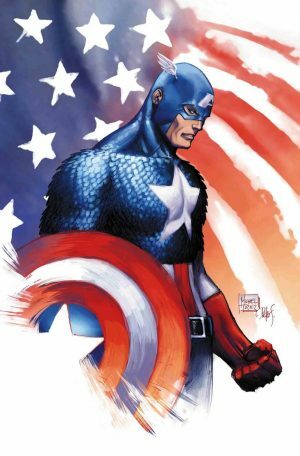 Marvel Comics September 2017 Solicitations Spoilers follow. 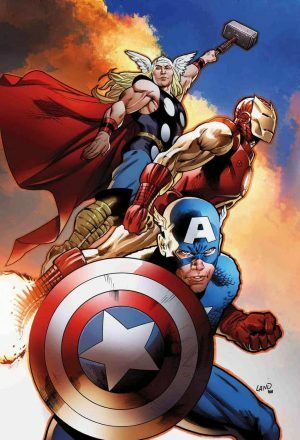 The Marvel Legacy #1 one-shot solicitation has been released by Marvel. It reveals how the new Marvel Legacy era, including some inevitable retconning, happens; although the Alex Ross and second cover make it seem changes are coming primarily to Captain America, Iron Man, Thor and the Incredible Hulk (David Bruce Banner). Note the bolded part (added by moi) in the solicitation; solicit follows covers. That seems to negate and spoil the ending to Secret Empire Omega #1 solicitation. 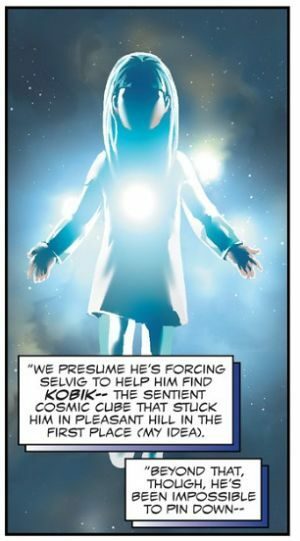 Kobik, the living Cosmic Cube, who had been aligned with the Winter Soldier and the Thunderbolts, as well as caused Captain America Steve Rogers to be Captain Hydra retroactively, looks to be in-continuity reason for the change that is Marvel Legacy. 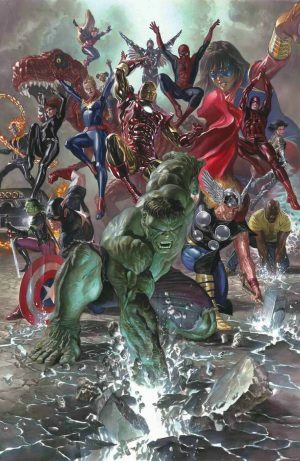 That seems to negate and spoil the ending to Secret Empire Omega #1; solicitation below. Hydra has fallen, but the world is still not secure! As the heroes of the Marvel Universe stir from the wreckage of the battlefield, the inevitable rebuilding must begin. 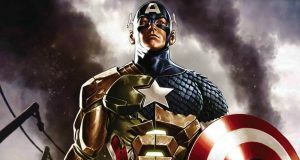 However, one question hangs in the air over the proceedings: What redemption can there be for Captain America? 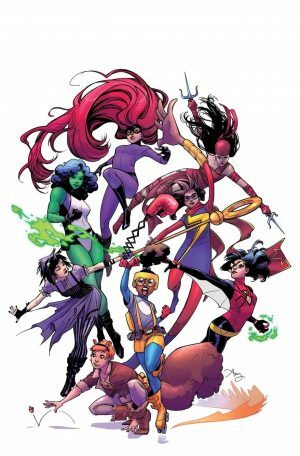 That Marvel Legacy #1 solicit above sure implicates Kobik in all this. 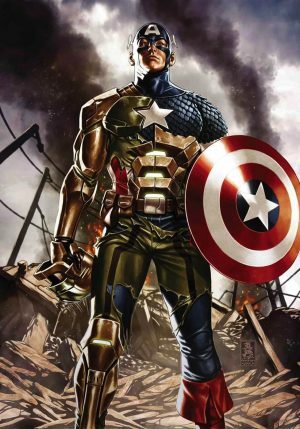 Marvel really wants you not to worry about Captain Hydra since he’ll be back to being Captain America soon enough.